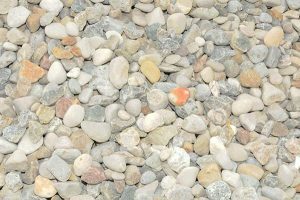 Sand and gravel provide the foundation for many of your landscaping projects. 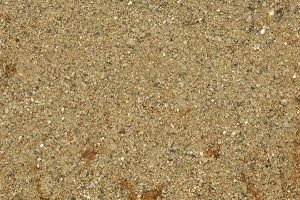 We carry six types of sand and gravel to fit any need. 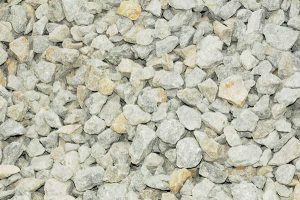 Chips & dust are used: paver base for sheds • base for driveways and repairs. 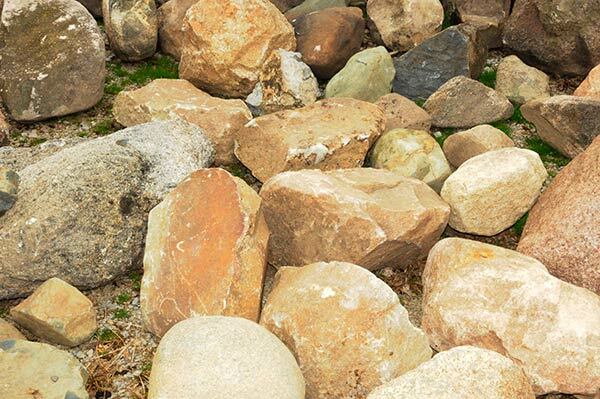 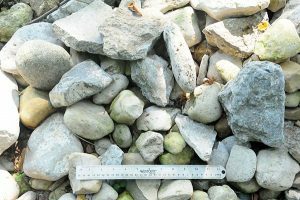 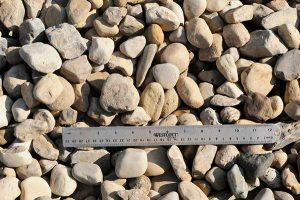 One-inch washed gravel is good for drainage and can also be used as a decorative stone in beds. 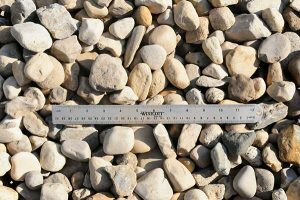 Pea Gravel consists of small, smooth, rounded stones about the size of a Pea. 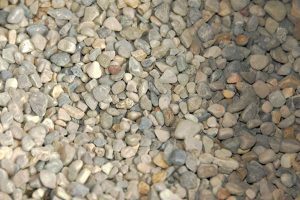 Pea Gravel is commonly used: pea gravel walkways • pea gravel gardens • pea gravel patios. 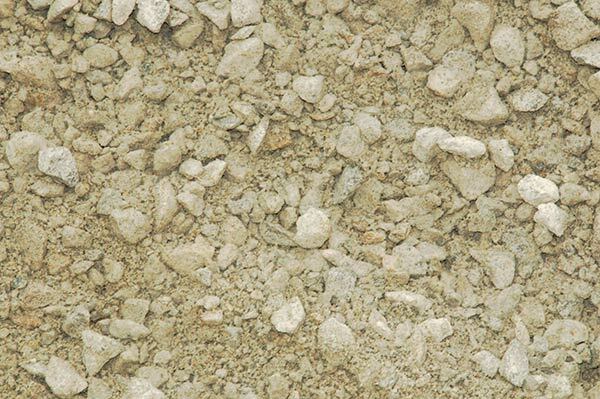 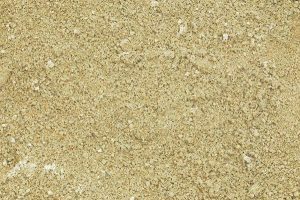 Coarse Sand is often used: in sand boxes • in laying pavers • in indoor horse arenas.